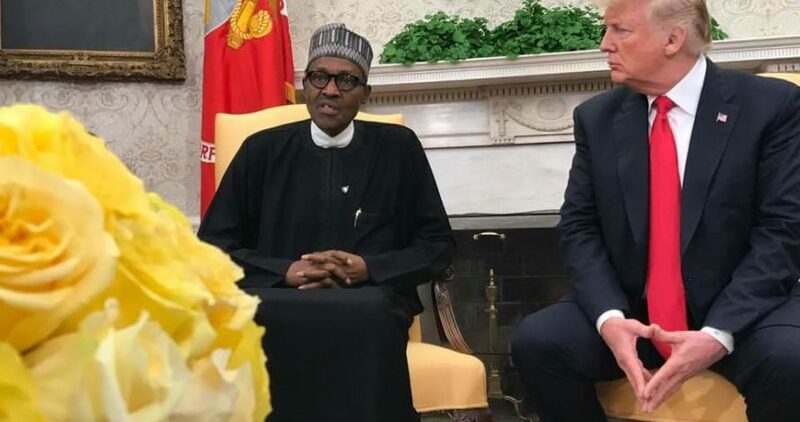 USAfrica: Trump warns Buhari on "christians are being murdered, killed in Nigeria... we can't allow that to happen"
Buhari, a retired army General and dictator/ruler (1984-1986), attempted to minimize those issues when he claimed, contrary to video evidence and eyewitness accounts, that the “farmers and herdsmen” only carry stick and machete; not AK-47s and other deadly weapons. Across the social media, Nigerians share pictures/videos of them brandishing weapons. Obama administration and Buhari’s started a deal for Nigeria to purchase up to 12 Embraer A-29 Super Tucano aircraft with sophisticated targeting gear for almost $600 million.